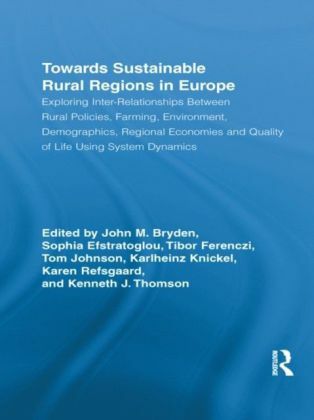 Regional development strategies are becoming more similar all around Europe, even though regional differences are more pronounced than ever and many European regions have become more autonomous actors. 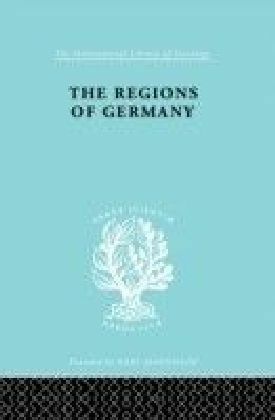 This thesis of a peculiar standardized diversification of sub-national space in the modern European Union is the point of departure of this book. 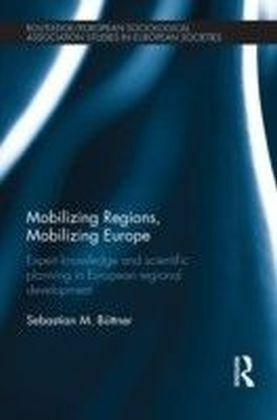 Based upon the analytical premises of Stanford School Sociological Institutionalism, Sebastian M. Bttner studies regional mobilization in contemporary Europe from a new and innovative perspective. He highlights the importance of scientific expertise and global scientific models in contemporary regional development practice, and exemplifies their significance with the example of region-building in Poland in the course of EU integration. This new wave of regional mobilization is not just conceived as an effect of local, national or European politics, but as an expression of a larger conceptual shift in governing society and space. 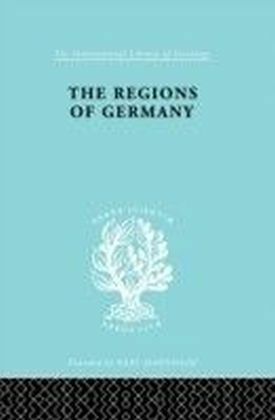 This well researched and clearly argued book not only provides fresh insights into region-building and regionalization in contemporary European space, but also contributes to the new sociology of Europeanization. 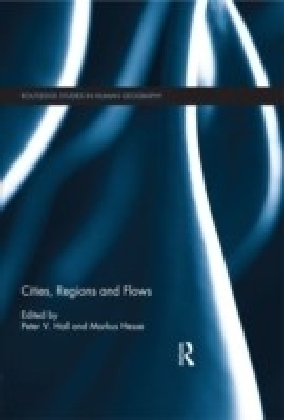 It will be an illuminating read for scholars and students in Sociology, European and EU studies, International Relations, Cultural Studies, Geography, Regional Science, Polish Studies and related subject areas.